Quelle histoire y a t-il derrière Musclefarm ? Tout s’explique par le simple fait de débarquer en offrant de vrais couleurs. Orchestrer les dancefloors en s’adressant aux émotions, trouver la force dans le son, ensemble. 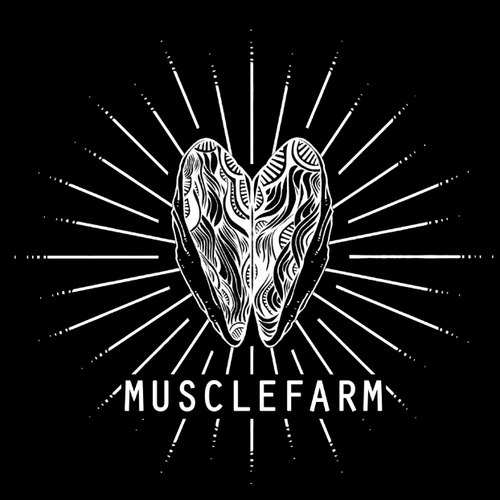 Musclefarm est ce qui arrive quand deux meilleurs copains et vétérans joignent leurs forces. Des années d’expérience pour ces messieurs ayant chaqu’un un véritable passé de magicien du beat. Une union incroyable pour ces deux boys d’amsterdam qui vivent déjà depuis quelques années un véritable succès aux pays bas. 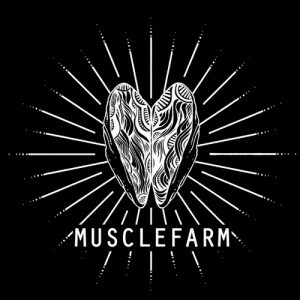 So what is the story behind Musclefarm? It’s all about opening up and showing true colors; sharing, caring and daring to reach out; moving dancefloors physically and emotionally; finding strength in the sound, together. This is how Musclefarm works in the studio, as well as on stage. It makes for quite some amazingly heartfelt music. 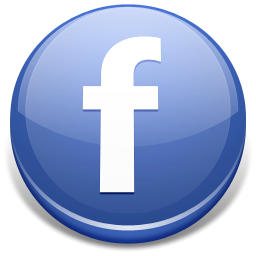 Something you will have to experience for yourself. 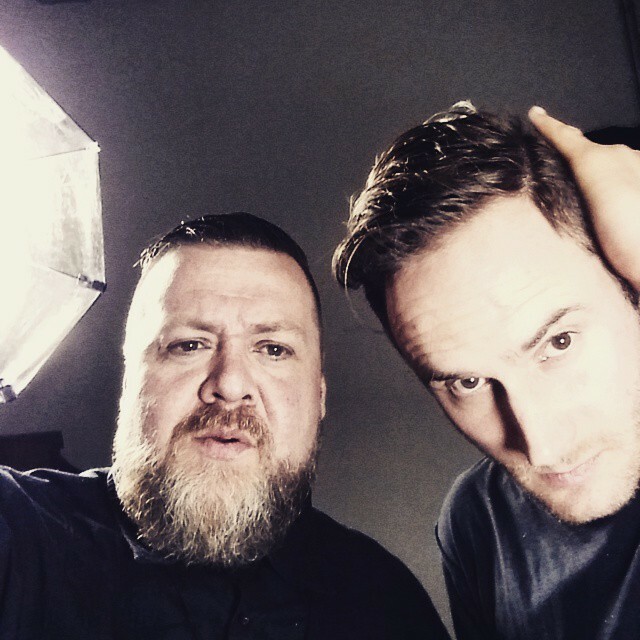 Musclefarm is what happens when two best friends and dj veterans join forces – in the studio and behind the decks. It’s the sum of years of experience, months of intensive studio time (bordering on group therapy) and what seems to be the prelude to an exciting new journey for Amsterdam-based Eric de Man and Aron Friedman. A journey that has only just begun. 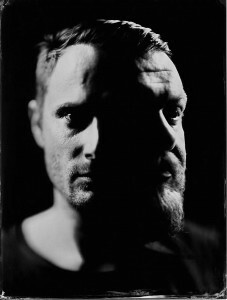 Musclefarm kicked off the year with their own clubnight The Shell, at Amsterdam’s renowned Studio 80. 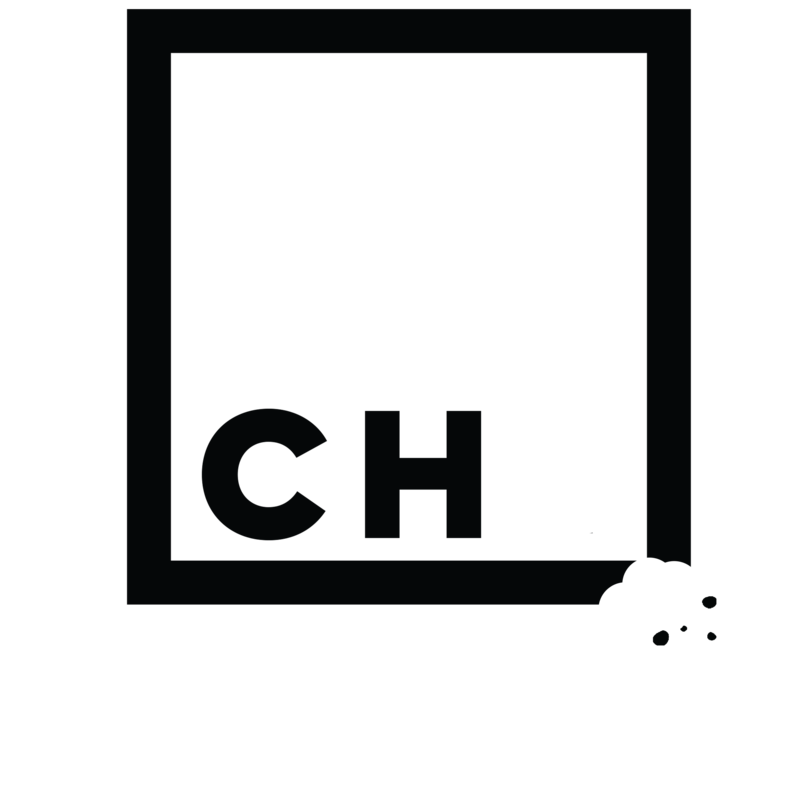 They’ve been booked for some of Holland’s leading clubs and festivals, including Mysteryland main stage, Extrema Outdoor main stage, Welcome to the Future and Solar Weekend.